A bride forever buries a dark secret on her wedding day. A woman faces the hardest goodbye of her life. A homeless man leaves an unforgettable mark on a town. And a hat brings two lost souls together. These, along with many other tales and poems, paint a vivid portrait of the human condition. 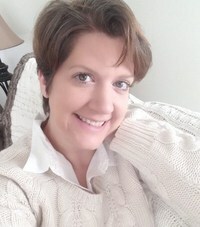 Lisa M. Gott found her voice by crafting a variety of short stories, poems, and flash fiction. Comprised of the very first words she uttered as a writer, this updated edition also features two new short stories, How to Say Goodbye and Arthur. 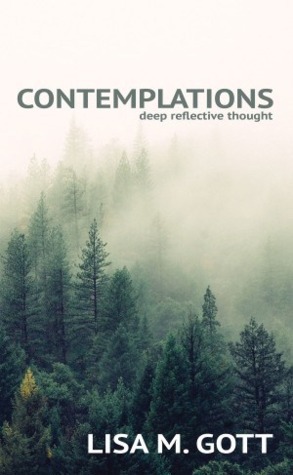 From dark to light, Contemplations is a collection of tales and prose about life that are sure to touch each reader in one way or another.